Home / Blog / What Happens When a Child Strongly Prefers to Live With One Parent Full-Time? There are many types of custody arrangements that the parties can agree upon. Custody can be shared equally between the parties. Another alternative is that one parent may be designated as the Parent of Primary Residence, which means that parent has more overnight parenting time than the other parent. In contrast, one parent may be designated as the primary parent or sole custodian. In the middle of these options are countless combinations that can be adjusted for each unique situation. For example, supervised parenting time (or “supervised visitation”) may be appropriate where there are concerns for the safety and well-being of the child. 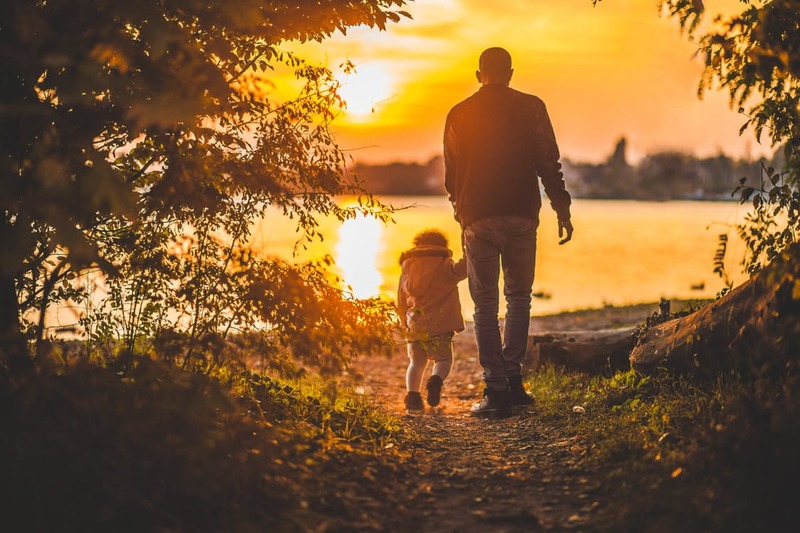 A child custody attorney in New Jersey can help make sense of the many custody and parenting time options available to you once a divorce occurs. An ideal situation is when the parents reach an agreement among themselves, with the assistance of their attorneys, on how to split custody and parenting time of their children. When this occurs, the parties will submit a fully executed “Custody and Parenting Time Agreement” to the court for the Judge’s signature. The Judge almost always signs the agreement. The only time a Judge will not sign an agreement is if it is not in the best interest of the children. If the parties can’t reach an agreement, the Court will become involved in the process. Generally, the Court will appoint an expert to conduct a “Best Interest Evaluation.” The expert is usually a private psychologist appointed by the Court or agreed upon between the parties. The parties are required to share the expert’s fee, which varies from $3,500 to $7,500 (sometimes more or less). During these evaluations, the expert interviews both parents, the children, and conducts home visits to determine what an appropriate custody and parenting time schedule should be. The evaluator then issues a report to the Court based on his/her findings and what he/she believes would be in the children’s best interest. Depending on the children’s age and understanding of the situation, children might express an opinion about their living situation. For example, a child may have a strong preference to live full-time with a certain parent. If the parents are not in agreement with the child’s preference, one of the parties or the Court may request to interview the child. This can be done before or after a Best Interest Evaluation - it all depends on the Court’s preference. If the Court interviews the child, it is done by way of an “in-camera” interview. This means that the interview is done in either the Judge’s Chambers or the Courtroom. Either way, the interview will be recorded. During the interview, the judge will determine if the child actually wishes to express a desire to live with one parent over the other. If so, the judge will evaluate whether or not the child has the ability (based on age and maturity) to make an informed decision. If the Court determines that the child is of suitable age and the child’s wishes are valid and reasonable, the court will consider the child’s request along with the other relevant factors in making a final custody decision. The judge has the responsibility to protect the child’s best interest and cannot base its decision solely on the child’s wishes. Sometimes, after the parties obtain the expert report and/or the Judge interviews the children, the parties may still reach an agreement resolving custody and parenting time. However, if the parties do not reach an agreement, the case may proceed to trial. After the evidence is presented to the court during trial, the Court will issue a decision detailing what it determines is in the best interest of the children. No matter what the outcome, the custody and parenting time arrangement is not often permanent. Situations change and a new custody arrangement may be needed to accommodate those changes. At Ruvolo Law Group, our experienced divorce lawyers can assist in making sure your parenting plan works for you and your family.